The best way to experience a country and its people! 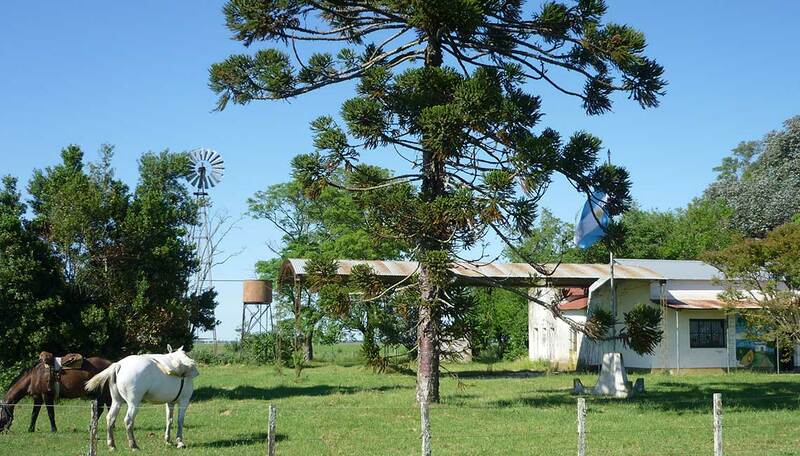 Argentina is a “agro-country” with huge estancias, campos, granjas, chacras, haras etc. A country full of cattle, horses, polo farms and ranches. 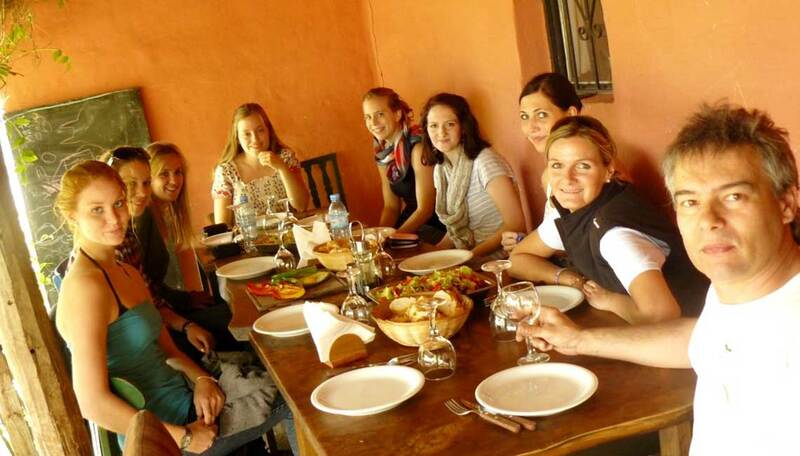 Unique combination of an intensive Spanish language course (beginner or advanced) of 4 weeks duration and the following stay on a farm, horse farm, ranch, estancia or polo farm. 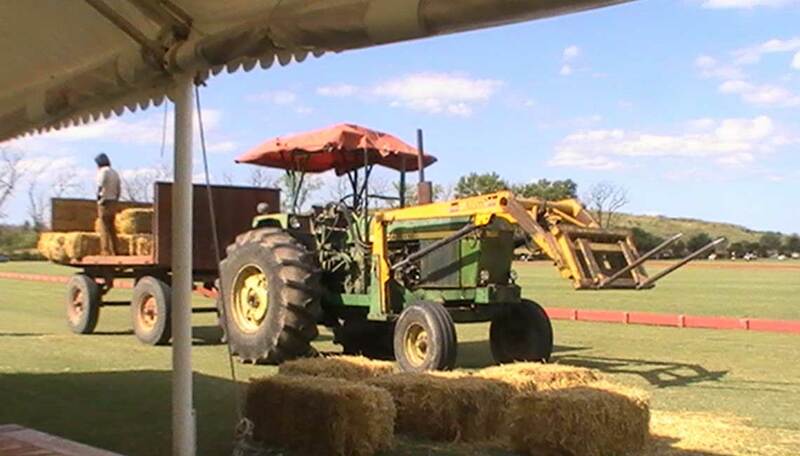 You will live on the farm with the farmers´ family or together with the farm administration staff. The country life in South America is quite different from the big cities. Traditions and old habits have been conserved at the countryside, which have slowly been lost in the modern cities. The combination of city (language course) + countryside (farmstay) is a good opportunity to know about both sides. 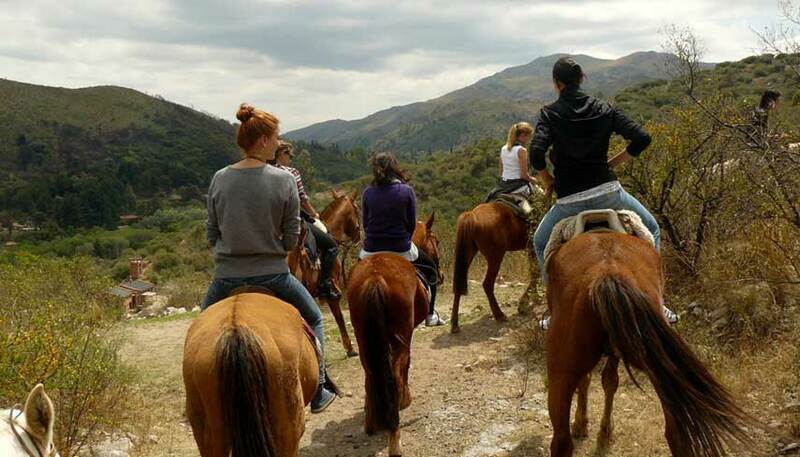 Most of the mainly female participants want to ride some horses and to work with the horses. You will have definitely the opportunity to horse back riding. 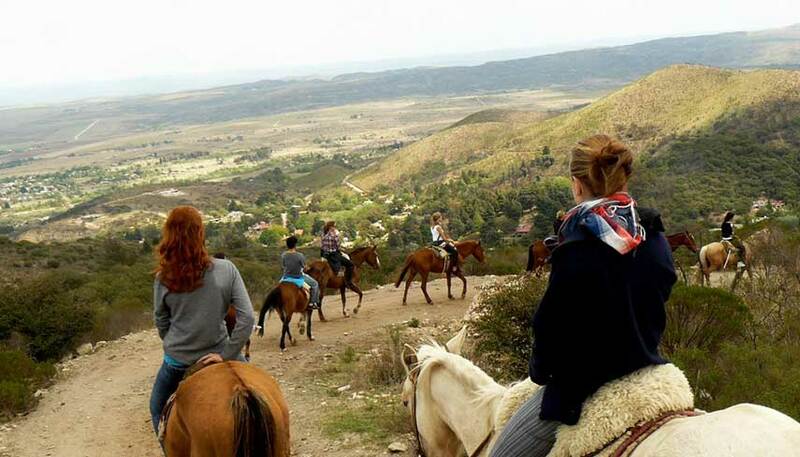 You can go to a farm in the Sierras of Córdoba with family connection, to a farm with a scout’s camp where young Argentineans gathering on the weekends or to an exclusive polo ranch with approx. 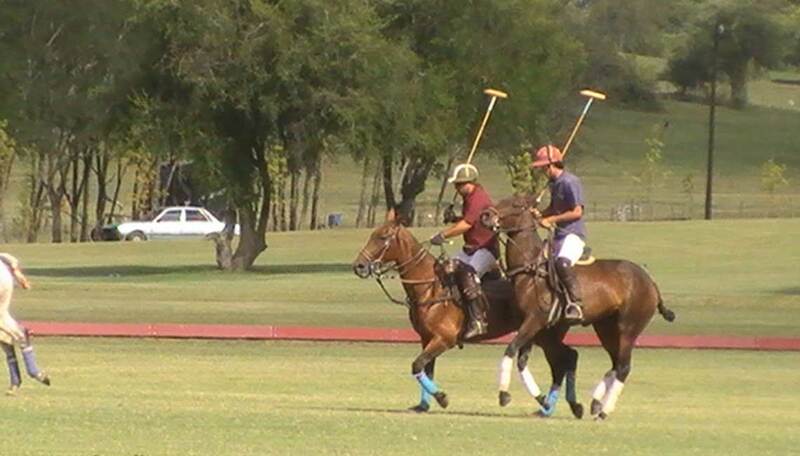 300 polo ponies. 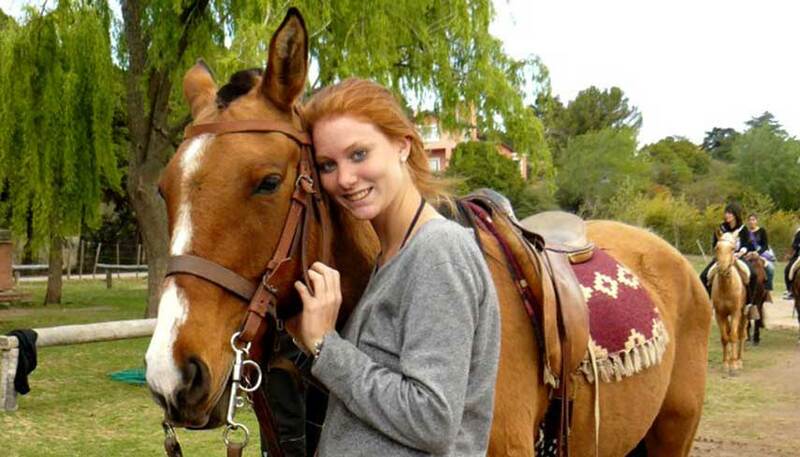 If you prefer to stay in Córdoba city and work at a riding club, horse club or equine therapy center, you can stay at the volunteer house and commute every day to the riding club. Duration of the preliminary Spanish language course: 4 weeks or longer. 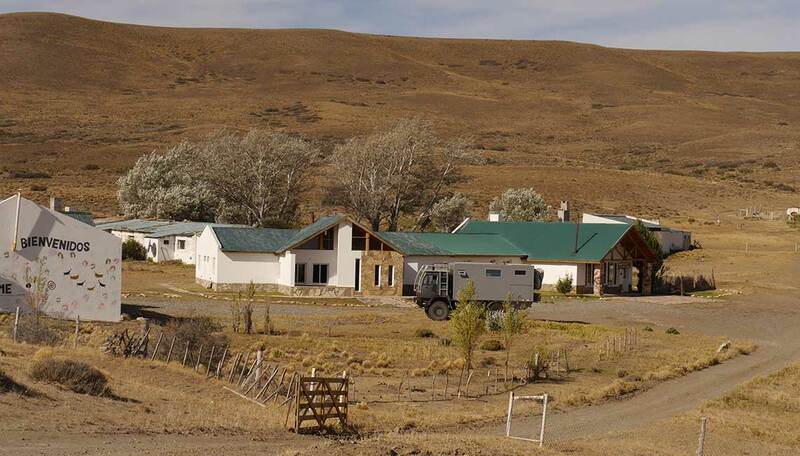 Duration of the following farmstay: 4 - 8 weeks. Language skill requirements: No Spanish language skills are required. You will attend the Spanish language course before you change to the farm. 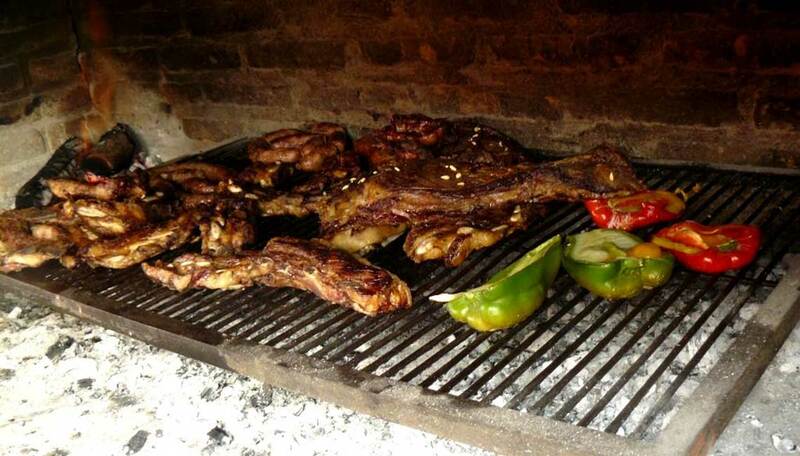 Unfortunately in Argentina no farm will host a foreign tourist for free. Also if you help with your work at the farm, there is no demand for cheap labor work. 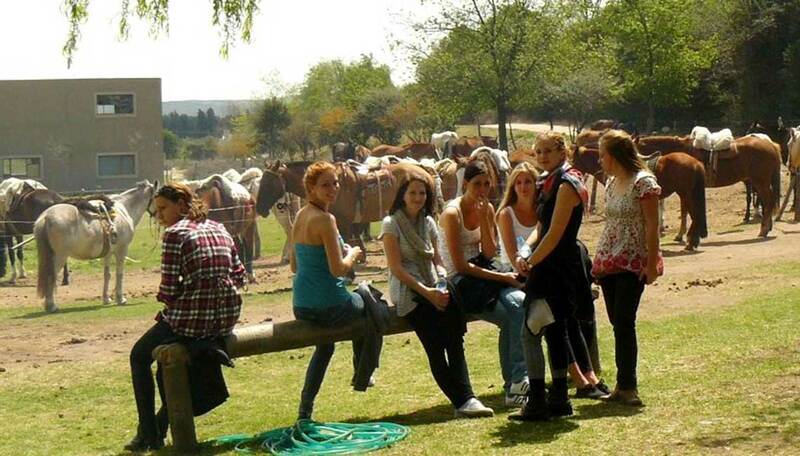 The farm will receive a corresponding amount for the expenditure of accommodation and boarding. 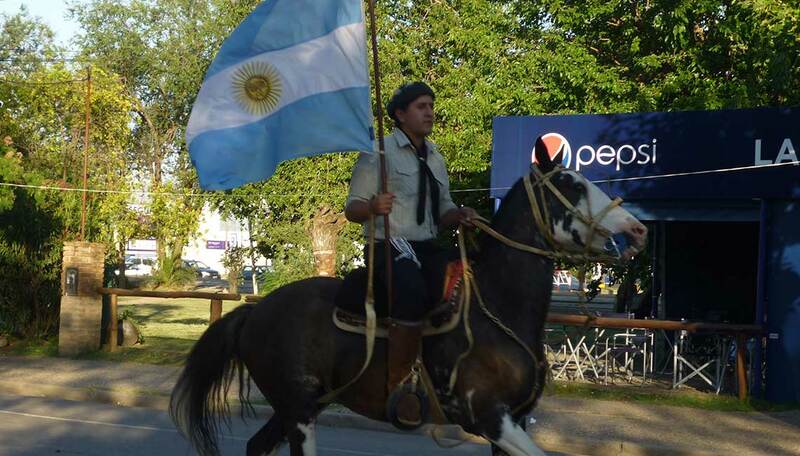 If you prefer to stay in Córdoba city and go working at a nearby riding club or horse center, you will not stay at the premises of the horse club. 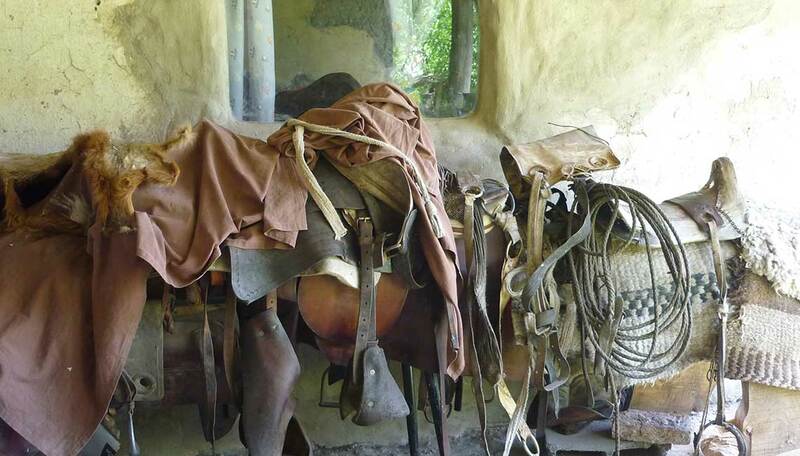 You will live in one of the volunteer houses or host families and commute every day to the horse project. In this case no farm has to be paid. You only pay the accommodation at the volunteer house or host family. 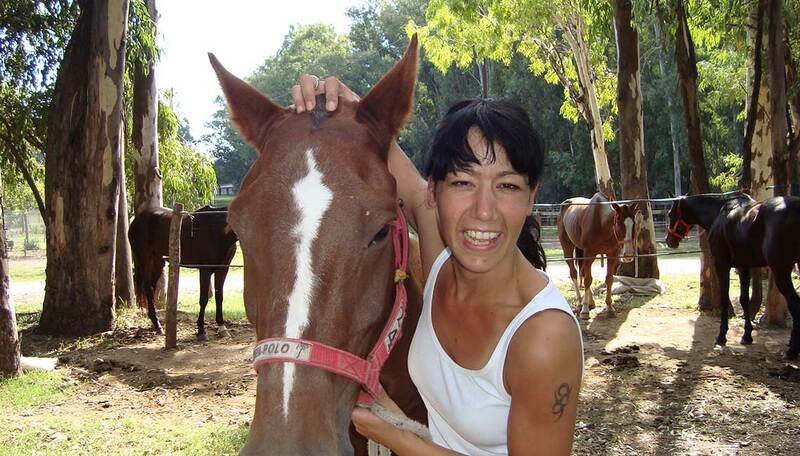 It is fast, easy and cheap to participate at a farmstay with Pasantias Argentinas! Determine what you like to do, when and for how long. Apply online without any obligations. We will contact you and will determine the definite data of your stay. Also we will inform you about all necessary travel arrangements. Accommodation & Full Board on the Farm! The internship resp. the farm stay at the polo farm near Córdoba was a wonderful experience. On my first day I was received with open arms of all the people working there. The 3 girls in the office as well as the farm owner with his family are very nice and helpful.